Bookings are available only from Saturday to Saturday. (Mini breaks are available but will still be charged for 7days). Check in at 3pm and check out by 11am. We politely ask for a £50 deposit which secures the dates required and full payment 4 weeks before date booked. 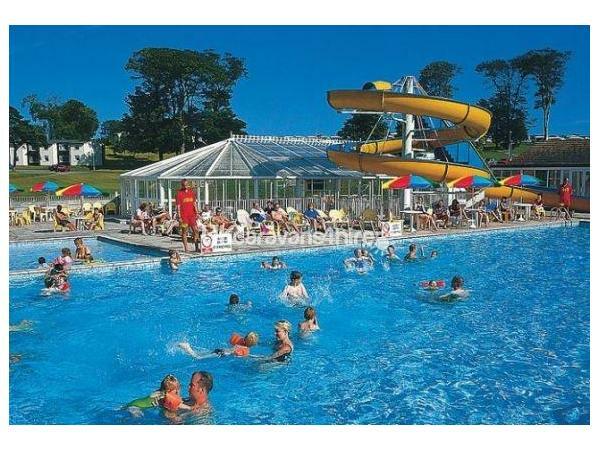 This beautiful family holiday caravan is situated between Looe and Polperro, allowing yourself and family to have the best experience and adventures. With the stunning town of Looe to visit and enjoy, also beaches and costal walks to explore. We have now added decking outside, giving more room and enabling relaxation for warm summer evenings. 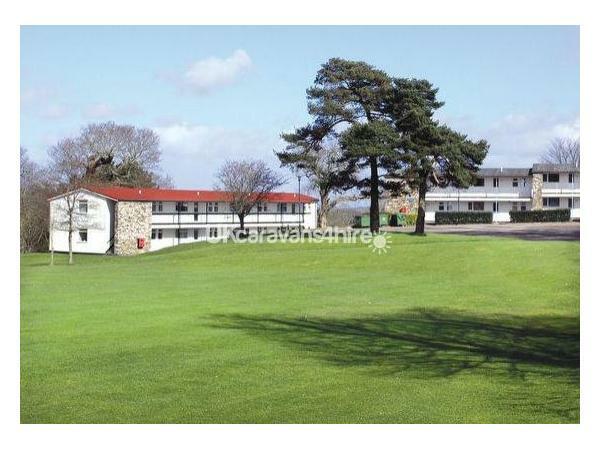 Being located in the beautiful area of Trelawne Manor holiday park, adds more exciting activities for all the family. 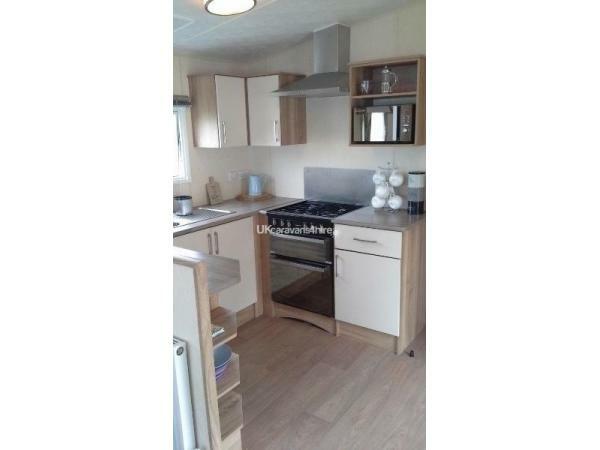 All are free to use when renting our caravan. We pride ourselves with the highest standards in health and safety. Clean bed linen is provided for all sleeping rooms, along with all cutlery, crockery and cooking equipment needed. Our caravan is very clean and at the highest standard always, allowing your stay to feel safe and secure. We have a carbon monoxide and smoke alarm along with fire extinguisher installed, which gives you and your family peace of mind. No reviews found. 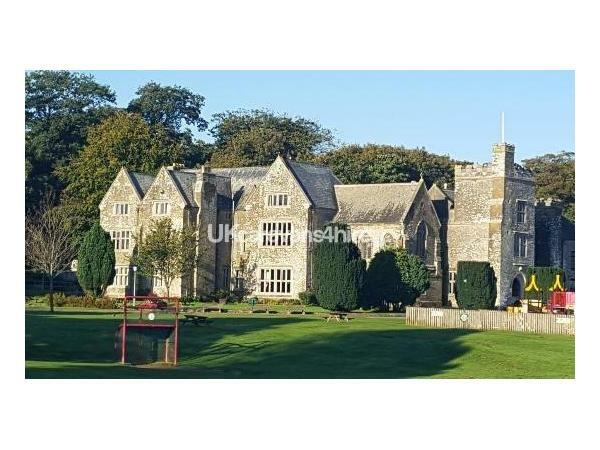 If you have recently stayed in this holiday home please leave a review, it only takes a few moments and will really help future guests when they are searching for holiday accommodation at Trewlawne Manor Holiday Park.